What is a Self-Bunded Tank? A self-bunded tank consists of two containers that vary in size. The smaller of the two tanks holds the fuel and is housed within the larger one, allowing for a protective layer that eliminates the risk of spillage. This is also known as a double-walled tank with an internal spill containment area. • Preventing environmentally damaging leaks. • Ensuring that tanks are compliant with industry regulations. WA Refuelling stocks an impressive range of fuel tanks that vary tremendously in size, capacity and application, all of which are fully self-bunded. None of our products require an external concrete foundation, as they already stand on their own. 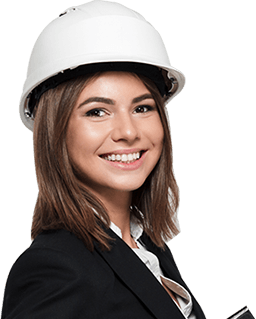 This dramatically reduces construction time by avoiding rehabilitated foundations or having to build concrete bund walls yourself. All of our tanks, no matter which size, can be moved very easily with a forklift, side lifter or crane, placing it close to operational areas, with the added ability to be moved as work progresses. The fact that they’re both stackable and modular means they can be interconnected to give your desired capacity. As mentioned, WA Refuelling’s tanks can be used to store and feed more than one type of liquid. However, when it comes to diesel, our tanks couldn’t be better suited for the storage and transport of the material that keeps an entire industry’s machinery running. As with our fuel storage products, our waste oil tanks have been developed specifically for the environmentally-friendly housing of waste oils and materials. All our tanks are constructed out of the highest quality Australian steel, and comply with AS-1692, AS-1940 and AS-1554. Manufactured to a recognised standard, our industrial fuel tanks are designed to accommodate bulk oil and fuel storage applications. Please have a look at our FES Bloc and Grande Tanks that can hold 1000 Litres. 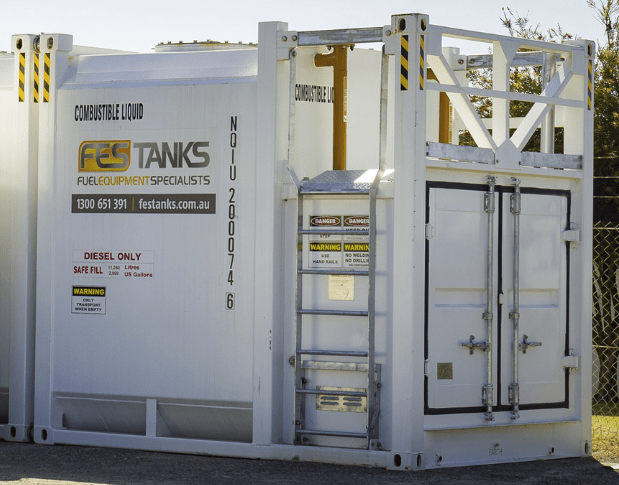 The FES Tanks Grande range offers self bunded storage tanks for combustible liquids as well as other nonhazardous liquids up to 110,000 litres. 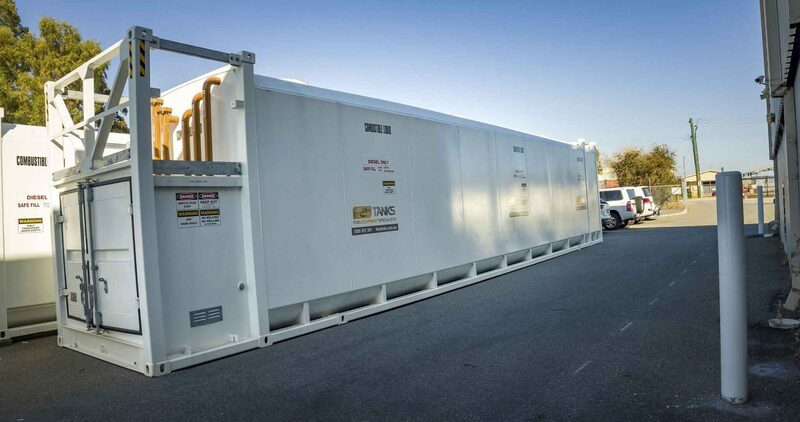 The Grande series is a premium fuel storage solution designed for harsh operating environments with minimal site preparation. Pressed corners and a reinforced top means a robust tank for your fuel storage needs. The main points in this design is a curved tank roof finish, greater capacity for safe fill and the ability to see under the tank. FES BLOC Tanks are the best solution for the storage and dispensing of diesel, petrol and lubricant oils. They offer a flexible solution to storing combustible liquid as well as improving fuel dispensing and management solutions. A practical design ensures a fast, easy and convenient installation in any location, indoors or outdoors. If you’re looking to buy a fuel tank on finance, WA Refuelling offers a rent-to-buy option that has your best interest in mind. Find out more about this service directly from a friendly staff member on 08 9359 1988 or click here. 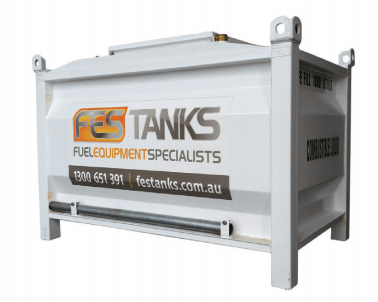 Whether you’re looking to store and handle fuel, waste oil or flammable liquids, WA Refuelling’s self-bunded tanks can be used for a variety of applications. Combined with our service and maintenance programs, we’re setting the standard for premium quality, total refuelling solutions in Western Australia. Find out more today by leaving us a message.